The Hegelmann Group is a specialist in all kinds of custom transport solutions – particularly for spot transport at short notice. 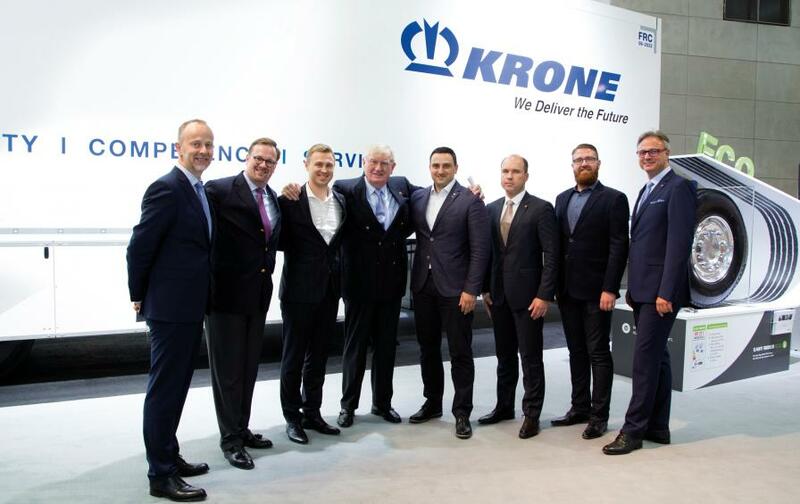 The cooperation began at the IAA 2016: Since then, the Hegelmann Group has purchased 1,000 Krone trailers. 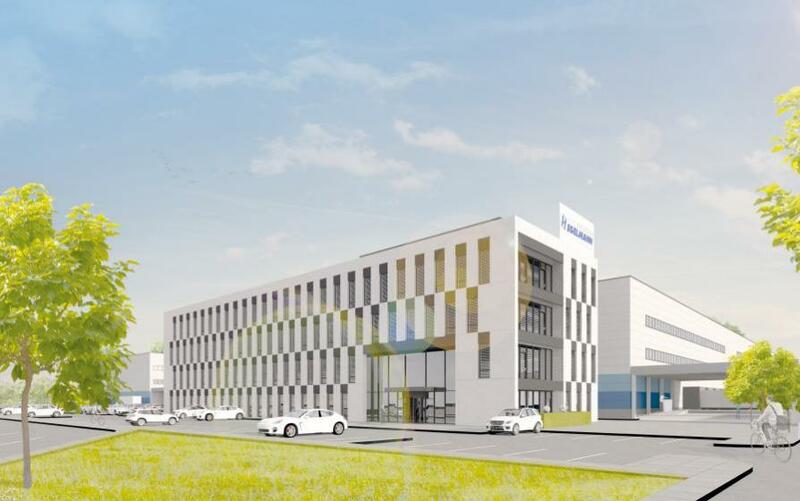 In 2018, it opens a new logistics center in Kaunas, Lithuania, with an area of over 25,000 square meters. He and his team must prove their high level of problem- solving expertise again and again and create customised and tailored concepts. “That asks a lot of us and our employees. But it is also very exciting.” Siegfried Hegelmann is well aware that the main reason he can stay on this path is because he is supported by competent suppliers like Krone Commercial Vehicle Group. “We maintain close ties and value their good advice,” says the businessman. 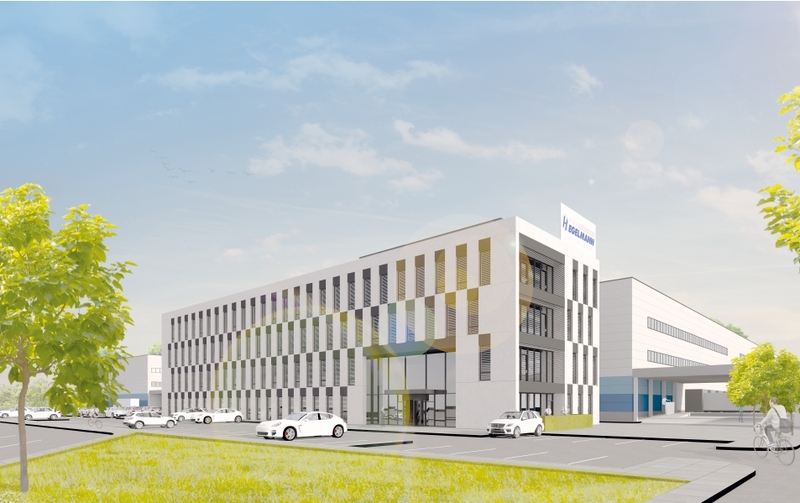 “We need a wide range of vehicles for our flexible services - from Profi Liners to the silo truck with the appropriate superstructures and certifications.” In the past twelve months, the Hegelmann Group has purchased 500 additional vehicles and wants to further increase that number by up to 1,000 next year. “We are regularly fully booked, which is why we are expanding the fleet so significantly,” explains Hegelmann. Further locations in Europe will also be set up in order to offer customers even more flexibility.